Wow, and you talk about not slowing down! 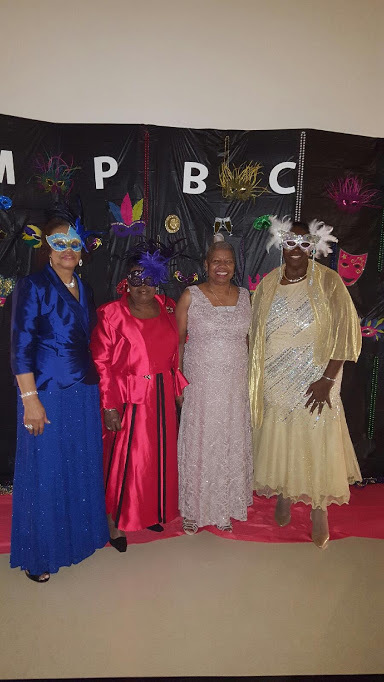 No, not our Senior Saints of Mount Pisgah Baptist Church. Our church elders are there for our church members, always being the guiding light for understanding life, and the Word of God. 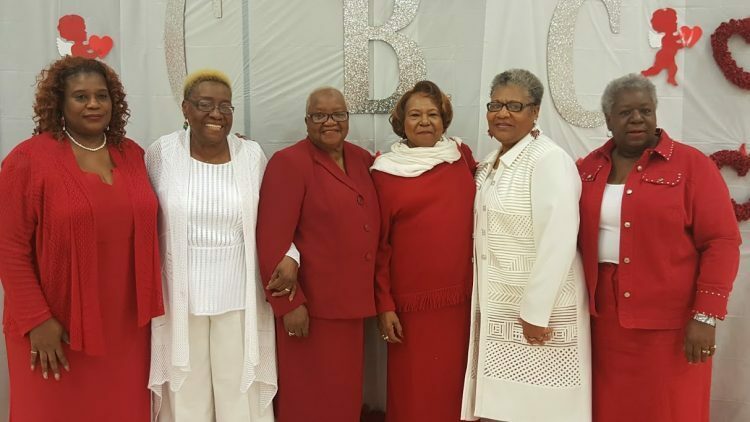 Our senior members of the Golden Saints are those individuals who are 65 years old, and older. At times, the Saints attends many community events, stage plays, and supports Pastor Collier in his efforts to tell the Christian story. Attention MPBC: Please lift up the family of Sis. Emma Neely in her passing on this day…9/13/2016. 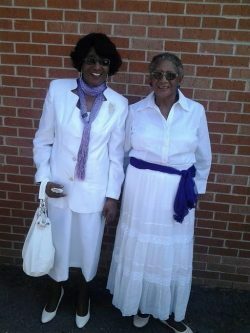 She has been a cornerstone to the Mount Pisgah Church Family. But God has gained a beautiful soul in Heaven. We will miss you Sister. Neely, and you are loved.